If you’re a serious hunter you probably have a specific method for the greatest success, after all, what hunter among us doesn’t want to fill our deer tag? While some rely on rifles, others use shotguns, and if you use a shotgun you’re extremely likely to load it with 00 buck. There’s more than one way to take down a deer with your shotgun, but is one thing you need to keep in mind: range. A clean kill is not only desirable for simplicity, it’s a moral and ethical issue, and to get it, you’d better fire that shotgun under 50 yards. Get to know the power of your load and act accordingly. With that in mind, take a look at these Sellier and Bellot shells. Sellier and Bellot was founded by German businessman Louis Sellier in 1825. At the request of Francis I, the Emperor of Austria, Sellier began producing percussion caps for the infantry at a factory located in Prague, Bohemia. Soon after, Sellier was joined by Jean Maria Nicolaus Bellot, and the company became Sellier and Bellot and immediately began to flourish. Today their plant is located in Vlasim, Czech Republic, and is a part of the much larger Brazilian company, CBC. 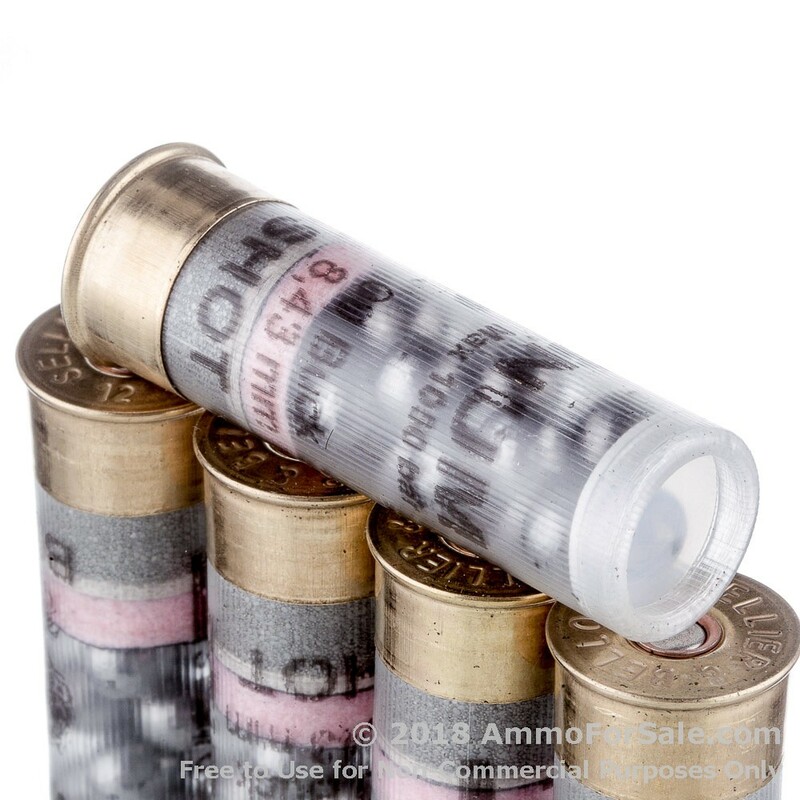 All ammunition is manufactured to meet SAAMI or CIP specifications and undergoes rigorous testing and adheres to strict quality control. 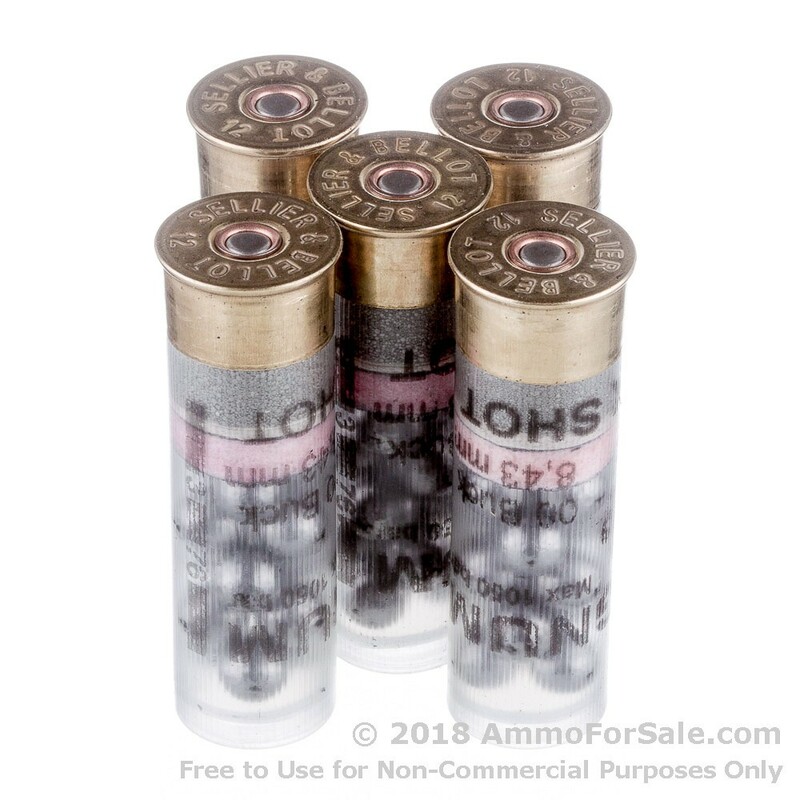 These are 12 gauge 00 buck shells; each shell is 3” long and loaded with 15 pellets. 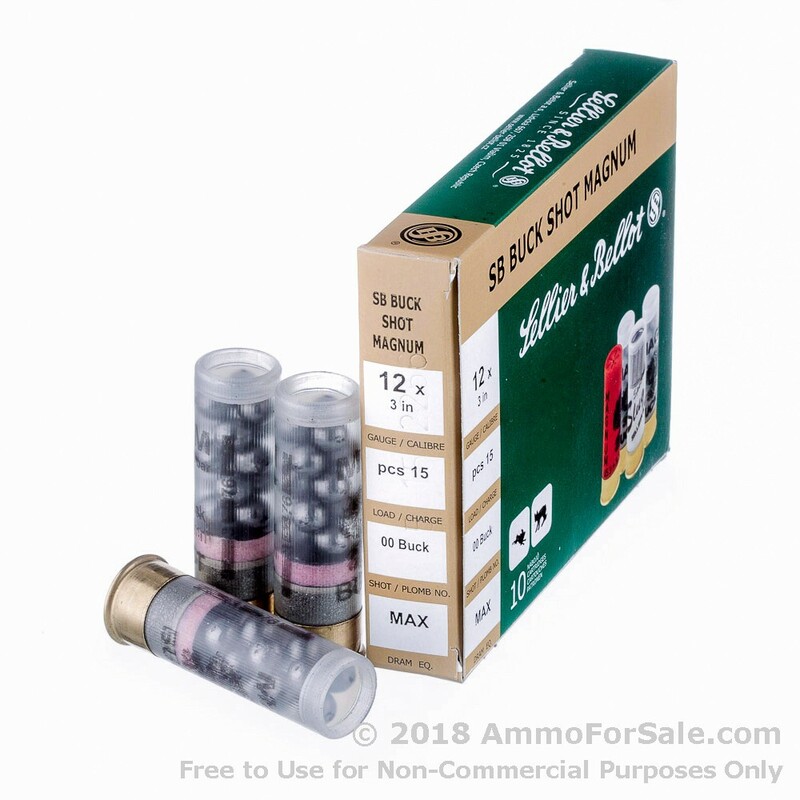 These are Sellier and Bellot’s Magnum loads and move down-range with a muzzle velocity of 1200 feet per second. And since these are 12 gauge, you can be sure they hit with the force of a raging bull. Many hunters prefer a head shot as long as they’re within close enough range in order to spare the shoulder roast, and according to the reviews of experienced hunters these shells deliver that kind of power. You get 10 shells in this single box of ammunition. Get your order in to prepare for the coming season.